2017 is coming to a close, and what a year it’s been! (Can you believe Salt Bae came into our lives in the first week of January?) While we’re busy attending holiday parties and shopping for presents, we look forward to the new year with hope and possibility, as we reflect on the past 12 months. 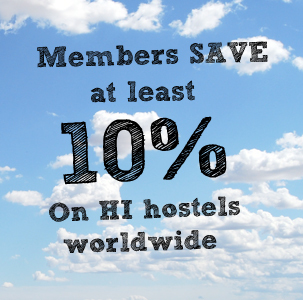 At HI, we like to look back on the past year and acknowledge the best and brightest in our network of hostels with our annual HI5 hostel awards. This year, our network provided more than 35 million overnights! From the farthest, most remote corners of Iceland to the hustle and bustle of jam-packed Tokyo, you came, you stayed, and you told us what you think. Based on your reviews, here are HI’s best hostels of 2017. 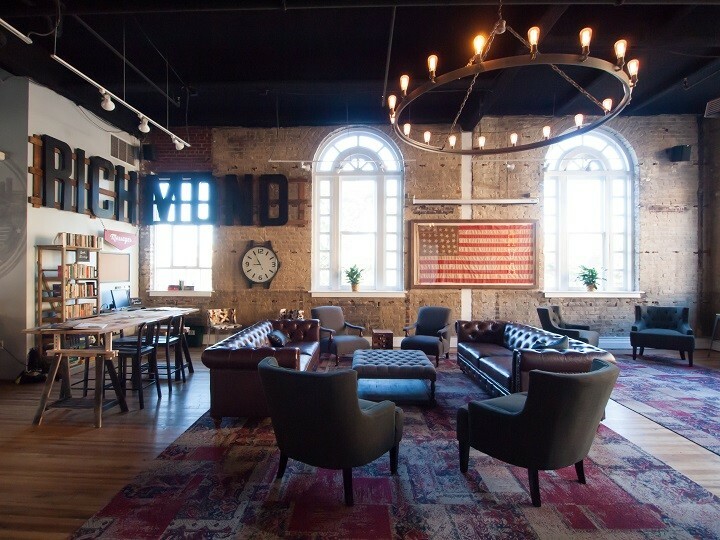 Our Richmond, Virginia hostel opened in 2015, and is located in a historic building in the centre of the city, offering everything the modern day explorer could want. Wake yourself up with some complimentary coffee, chow down on free breakfast as you lounge in the oh-so-cool common area, all while taking full advantage of the free WiFi to give your friends major travel envy with pictures of the Insta-worthy digs. All the luxuries and amenities in the world don’t mean a thing without a customer-oriented staff to go along with them! Casa Pessina shined bright this year, with customers singing the praises of everyone from the helpful front desk folks, who happily offer suggestions for guests on where to go and what to see, to the fast and friendly housekeeping crew. For the second year in a row and third time overall, HI Seoul YH has been voted HI’s most comfortable hostel! To start, their roomy, modern dorms all come with private showers and toilets, as well as linens and , TVs, and so-cosy-you-won’t-wanna-leave beds. Guests also enjoy the large restaurant or bakery, the spacious, open lounge, and fully make this their home away from home with use of the kitchen and laundry facilities. The beautiful New England island of Nantucket is a community committed to sustainability, so it’s no surprise that HI – Nantucket is 2017’s greenest hostel. 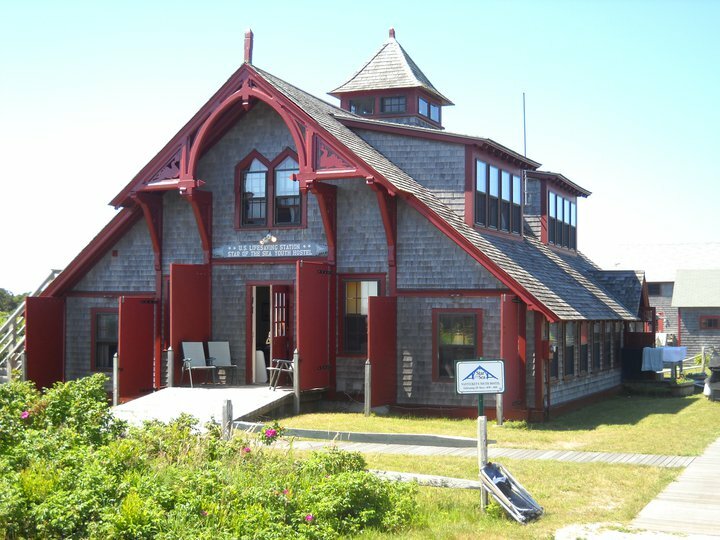 In addition to being accessible by bike and public transit, making having a vehicle unnecessary, the hostel recycles, makes use of LED lights and energy efficient appliances, keeps the quintessential, picture-perfect Cape Cod hostel spick and span with earth-friendly cleaning products, and uses electricity from renewable sources. Congrats to this year’s worthy recipients! Your commitment to customer satisfaction and excellence have paid off. 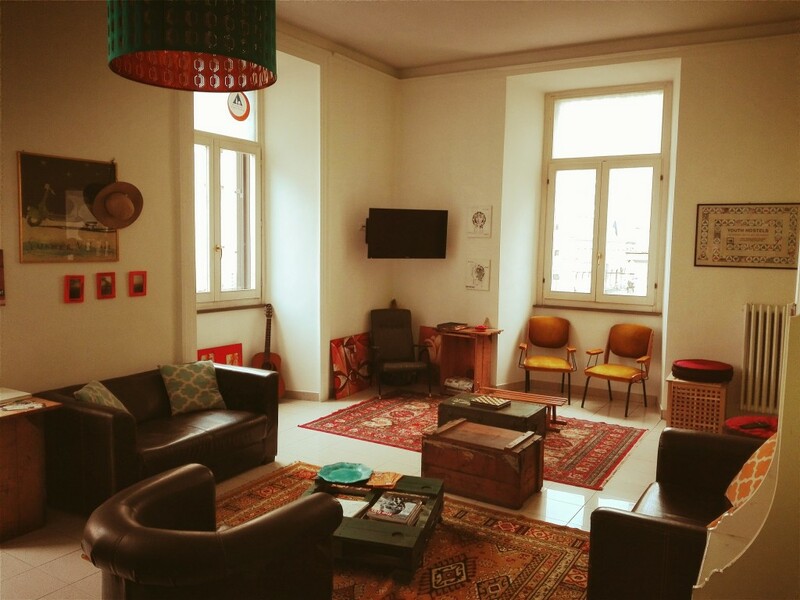 And thank you to all of our guests who’ve shared your travels and experiences with us in our hostels this year! Keep travelling, keep sharing, and continue to sayHI into 2018 and beyond. All awards were based on customer ratings received during a 12-month period, from 1st November 2016 to 31st October 2017. During these 12 months, a minimum of 60 reviews per hostel for single hostel categories was required to qualify. In case of a tie, the winning hostel is the one with firstly, the best overall rating and secondly, the most reviews.